The global food delivery company’s CMO reveals what it takes to stand out in a highly competitive marketplace. In the past 12 months, the marketing team at global food delivery company, foodora, has made leaps and bounds in its efforts to attract and retain a growing customer base thanks to a rebrand, customer advocacy activities and a dedicated customer happiness team. Suppertime announced its rebrand to foodora in Australia in March. Its German-based parent company was already trading under the brand in 10 countries. 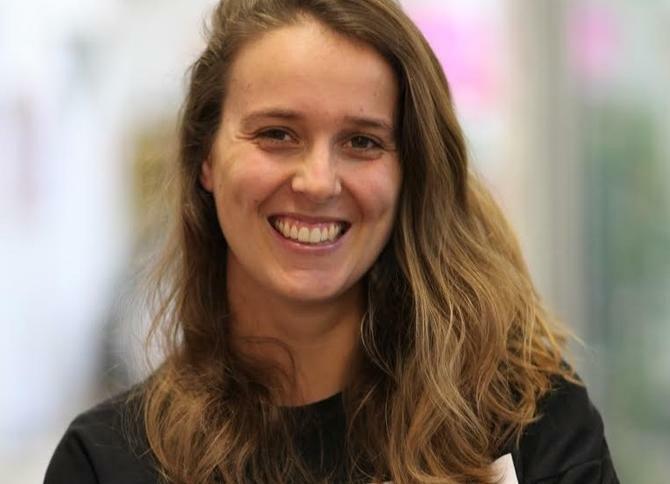 “We felt that being part of a global brand identity would enable us to hugely improve our platform,” foodora’s Australian marketing chief, Charlotte Rijkenberg told CMO. “We’d be able to launch our app and provide an even better customer experience. To date, foodora has 850 partner restaurants and claims strong month-to-month order growth. Its cyclists have covered a full 295,000 km globally this year, and in Australia they have covered 38,062 km. According to Rijkenberg, the brand has also seen a fresh wave of customer loyalty and referral initiatives in an effort to boost engagement. The latest was a refer-a-friend program, which was tested successfully earlier this year. The concept of customers using an app or website to order food that’s delivered straight to a designated location is not new, and there are more players in the market that ever before. To stand out from the crowd, Rijkenberg highlighted foodora focuses on three primary goals: To provide premium customer service, maintain great restaurant partnerships and embrace a culture of innovative marketing. Because foodora is not a transactional platform, the company works closely together with restaurants to provide them with more than just a tool to do home-deliveries. From a marketing perspective, Rijkenberg claimed her team strives to be innovative in its tone-of-voice and campaigns. Of course any new rebranding initiative is not without its challengers, and Rijkenberg said foodora was faced with the task of organising an operational migration to move all its restaurant partners to a new platform quickly.